Belfast summer scheme includes singing and dancing alongside all the sports. 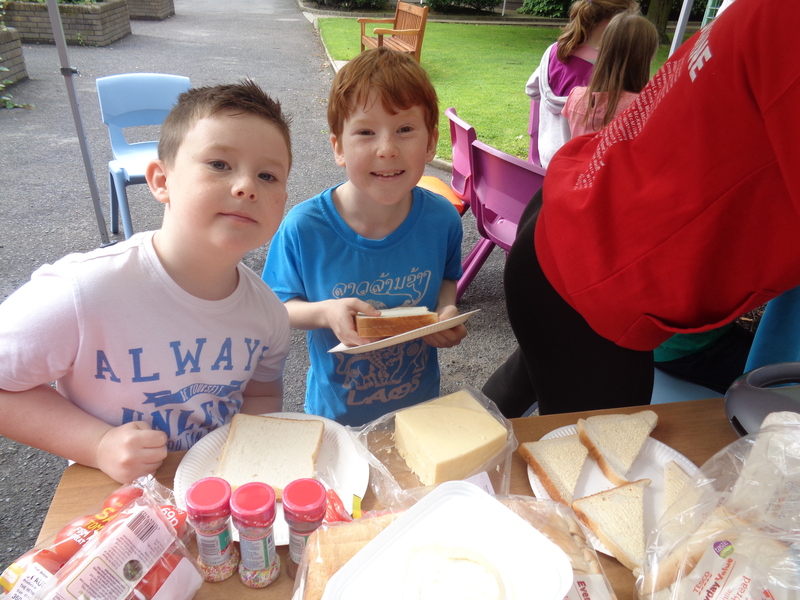 One of our main features are the wide range of activities on offer to the children. To see all the activities click here. Depending on the whether we can facilitate both options of preforming indoors or outdoors within our Belfast summer scheme. We have great facilities and equipment all connect via the internet with the latest software. These activities and led by our specialist performing arts group leader. All children will take part in these sessions although there are options to increase participation in optional classes. 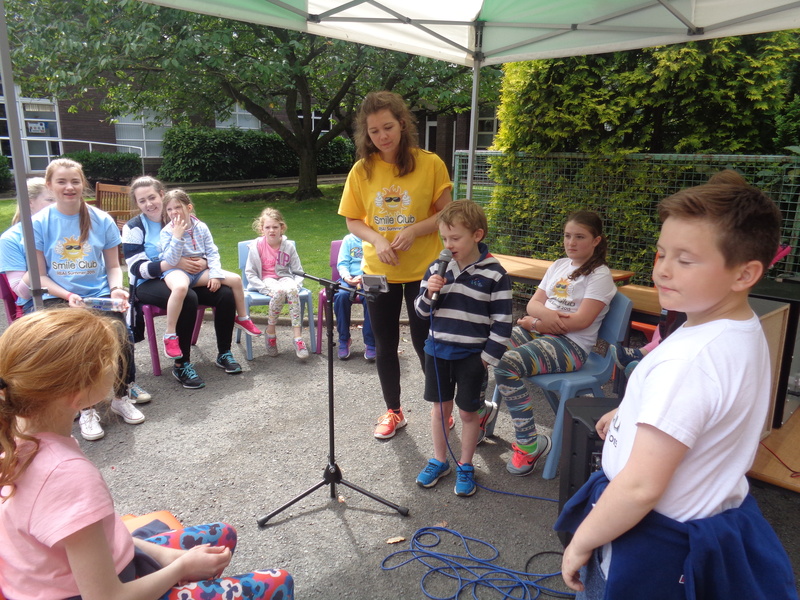 Children prepare for a special talent show held in our sixth form centre at the conclusion of the week’s activity. The talent show at Smile club is the highlight of the week for those interested in the performing arts. It’s not compulsory to take part but the vast majority of the children love the excitement and it’s a great chance to show off any hidden talents. During the course of the week all children will be offered a minimum of two swimming lessons. The classes will small in size and will include the group leaders and prefects helping so there will be lots of one on one support. Focus will be on front crawl and breast stroke. There will be some fun based activities too. The classes will cater for all abilities. The many activities of the scheme include sports, arts and crafts, ICT and cooking. There is also an early drop off and late pick up facility alongside all the activities for the children. For the best summer scheme to attend in summer 2019, Smile Club, also boasts well qualified and highly motivated staff.